Stay prepared in the field with extra mags. 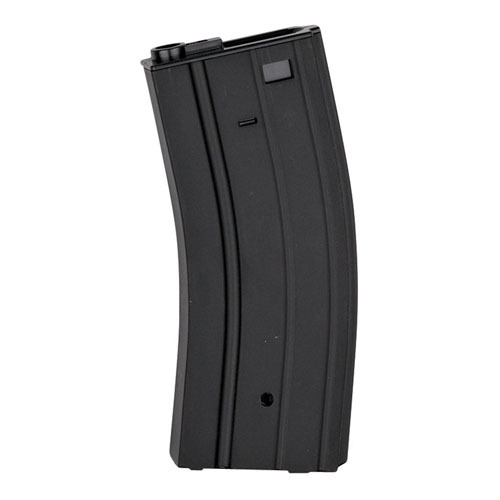 The ASG M15-M16 300rd Magazine is a high-quality rifle mag featuring solid metal construction. Compatible with all ASG AEG rifles that fit M4 or M16 mags.